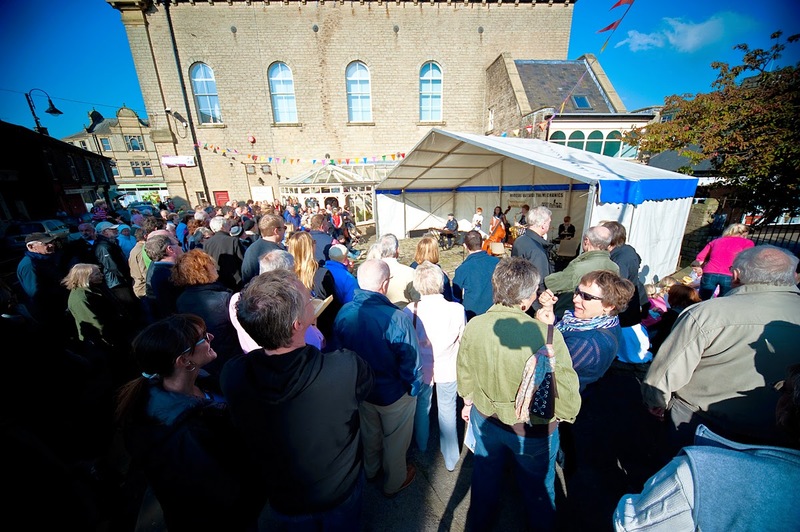 This year's Marsden Jazz Festival runs from October 10th to 12th in venues throughout Marsden. Their diverse programme features groups from across the UK, spanning all types of jazz. Rising star vibes player Lewis Wright will perform with Ben Crosland's Threeway on Friday, and the award-winning Troyka appear on Saturday afternoon. This year's Young Musician of the Year, Alex Bone, will perform with Jam Experiment at the Marsden Royal British Legion. Vocalist Louise Gibbs brings her Seven Deadly Sings project on Saturday evening, after receiving 4 stars from Jazzwise for her recent album release. The festival will close with a performance by Doncaster Jazz Alumni Orchestra featuring Dennis Rollins. For information on the full line-up and details of how to book tickets, see the Marsden Jazz Festival website.